Arizona is now third-worst in the nation for affordable housing, and through this partnership, we will continue our mission to build a more just and compassionate community. Starting in 2019, TEP’s partnership will increase volunteer engagement through the “TEP-Habitat Power of Volunteers” program. Habitat Tucson volunteers generously give their time to build new homes and repair owner-occupied homes. With the support of the volunteer program from TEP, even more low-income families will have access to decent, affordable, and energy-efficient homes. Funding from TEP will strengthen Habitat Tucson’s volunteer Points of Light Service Enterprise Initiative. Habitat volunteers help both on and off the construction site. A multitude of roles are available, from home building and repair efforts to administrative assistance or lending a hand at the HabiStore. Volunteers can support new home construction on the build site and A Brush With Kindness programs in our local neighborhoods. Additional volunteer opportunities include board service, joining a volunteer committee, and becoming a family partner. 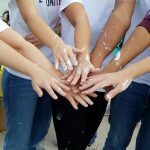 From individual volunteers to corporate groups like TEP, faith groups, and student groups, volunteers make sure that with a little help, we all have the potential to stand on our own. Our work can only be accomplished through the vested dedication of organizations like TEP. Together, we empower through shelter! We know that home is the foundation for our lives, and it should provide a safe, decent and affordable place where individuals can thrive. 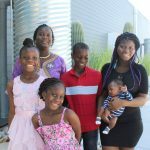 Yet for many families in Tucson and the surrounding area, the concept of home seems out of reach. Thank you TEP for powering our volunteers and believing in a community where everyone has a safe, decent place to call home! Inspired to Volunteer at Habitat? Volunteers are the heart of Habitat. Thank you! Sign up for an orientation online. 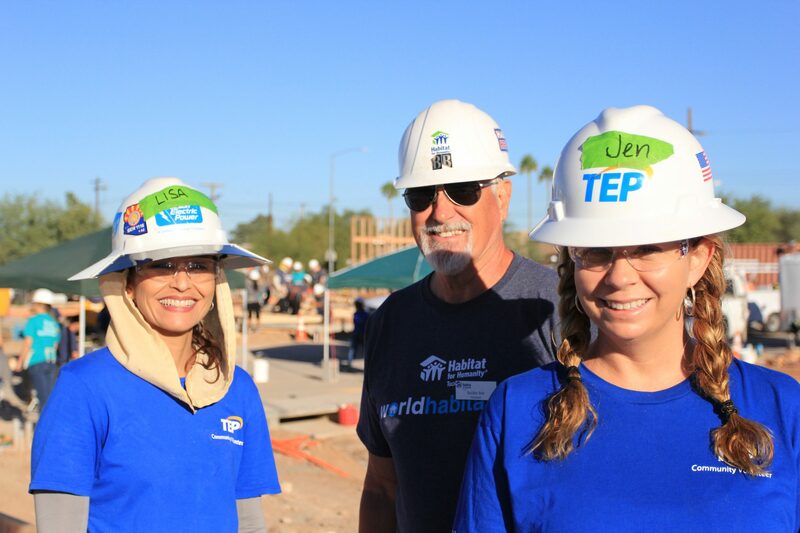 Habitat Tucson is incredibly grateful for a 3-year partnership with Tucson Electric Power (TEP). TEP’s funding will be used to increase volunteer engagement through the “TEP-Habitat Power of Volunteers” program. 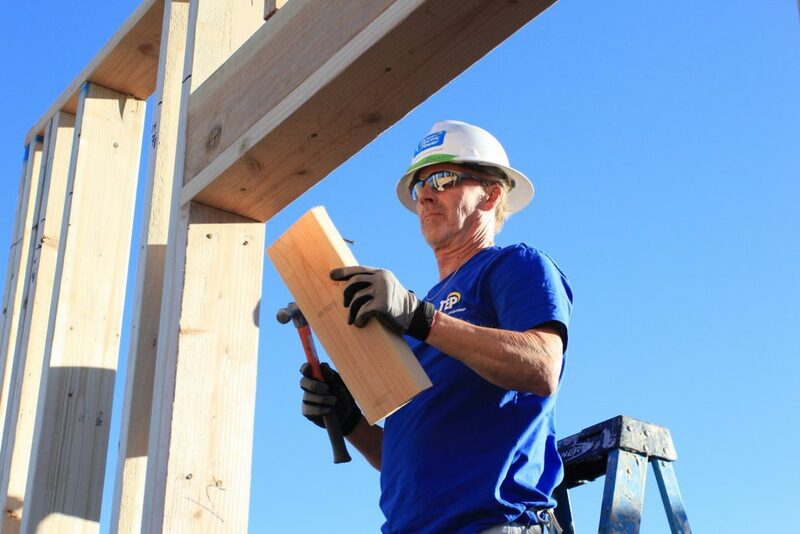 Habitat Tucson enlists volunteers across Southern Arizona who give their time to build new homes, repair owner-occupied homes and reinvest in neighborhoods. With the support of Tucson Electric Power, we’ll partner with even more families to build strength, stability and self-reliance through shelter.